Cora Waddell dishes out what she thinks is the true recipe for love based on her own personal experience. Coraleen became a household name when she became a housemate in Pinoy Big Brother Lucky 7 in 2016. 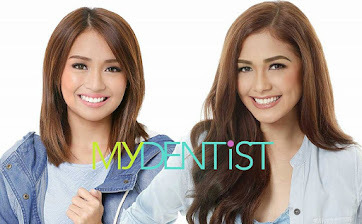 She eventually entered showbiz and appeared in ABS-CBN shows. 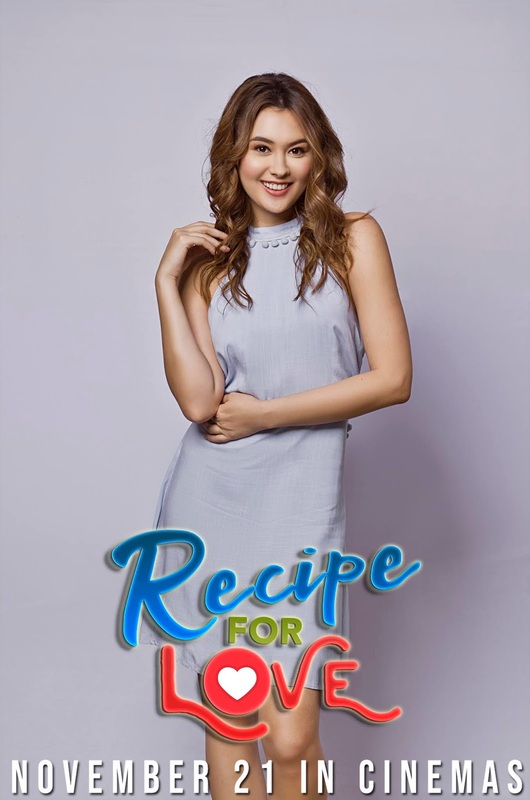 Cora finally gets her big movie break by being one of the lead stars of Recipe For Love, the upcoming romantic-comedy under Regal Entertainment, Inc.
She stars opposite multi-awarded actor Christian Bables. Asked how she feels about finally getting a starring role, she beamed, “Sobrang exciting, syempre naman, na mabigyan ka ng chance na ipakita kung kaya mo. 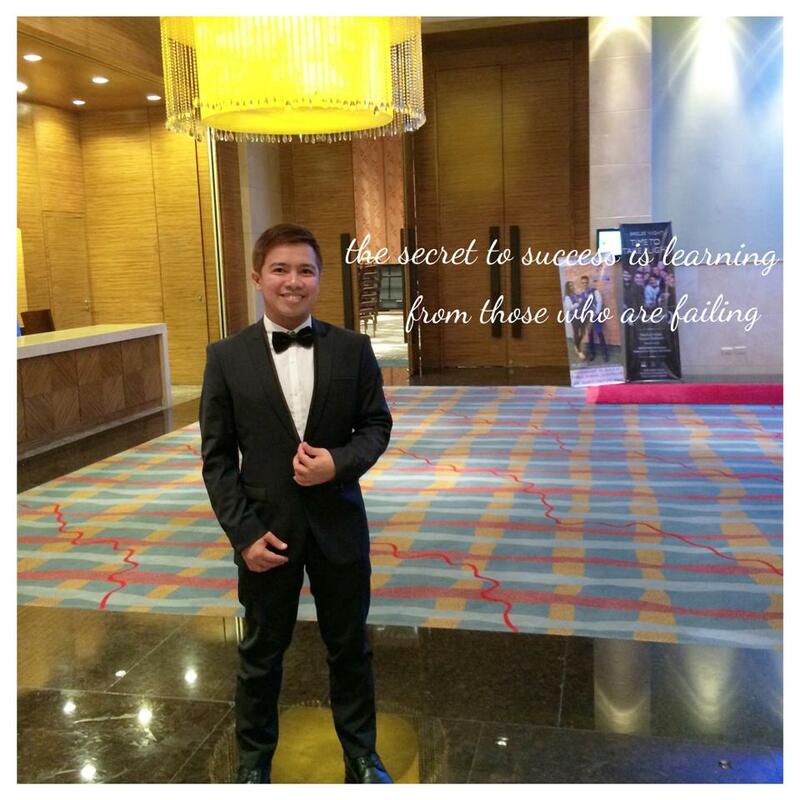 “And maswerte ako na yung leading man ko ay si Christian. 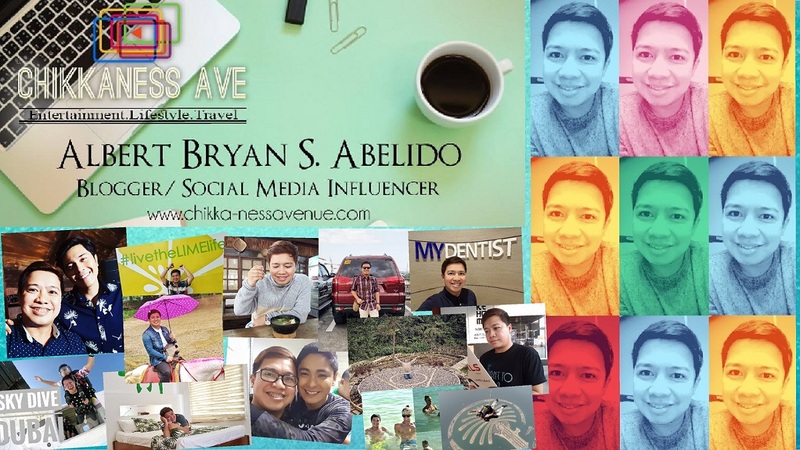 Very experienced siya. Sobrang seryoso siya sa craft niya, kaya ako yung swerte don. So he helped me a lot,” she said. Recipe For Love tells the story of Calix (Christian), the chef of an upscale Filipino restaurant, who crosses path with Val (Cora), a food blogger and aspiring magazine editor. Being entirely opposites, will their relationship still have a happy ending? Cora, who recently tied the knot, firmly believes that two opposite people can still make a relationship work, based on her own experience. “My parents are total opposites. My husband is also my opposite,” she revealed. She explained that when two people in a relationship are different, they can learn a lot from each other. 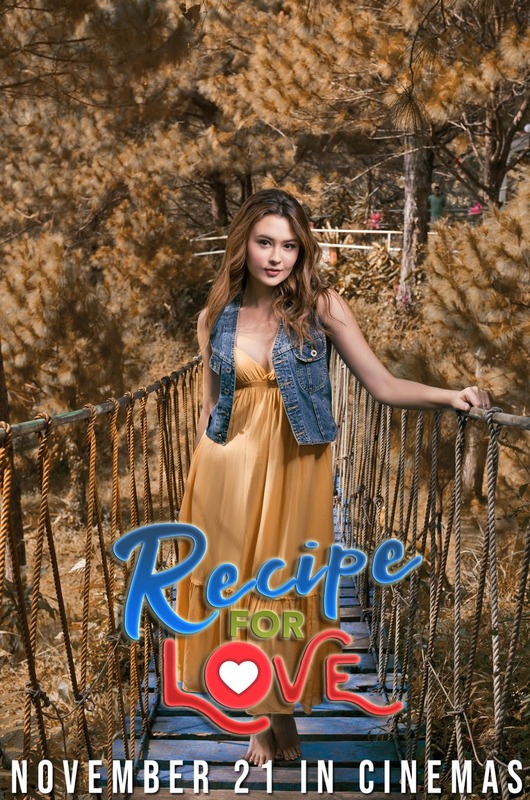 The actress also answered when asked what she thinks is the recipe for love. “Unang-una, masasabi ko, don’t be hungry. Stay well fed,” she said followed with a hearty laugh. 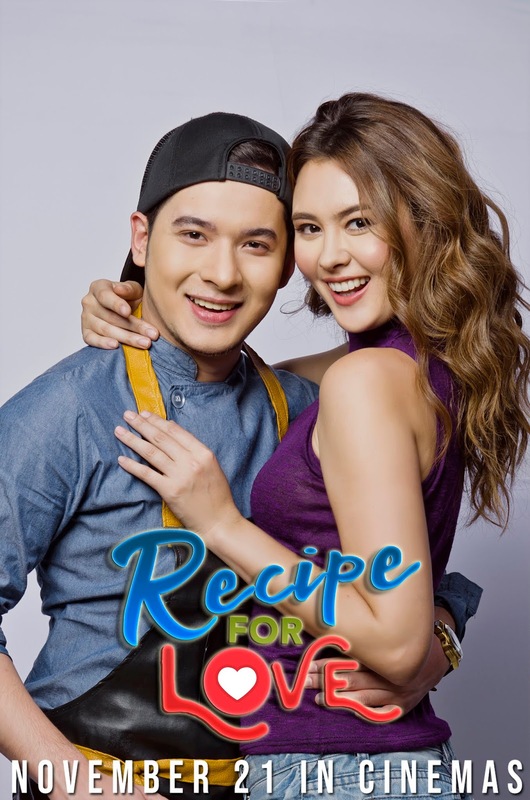 Directed under the helm of the talented director Jose Javier Reyes, Recipe for Love explores how rich and colorful love is between to people. One minute it allows you to experience cloud nine and then it brings you to the pit of sorrow the next minute.